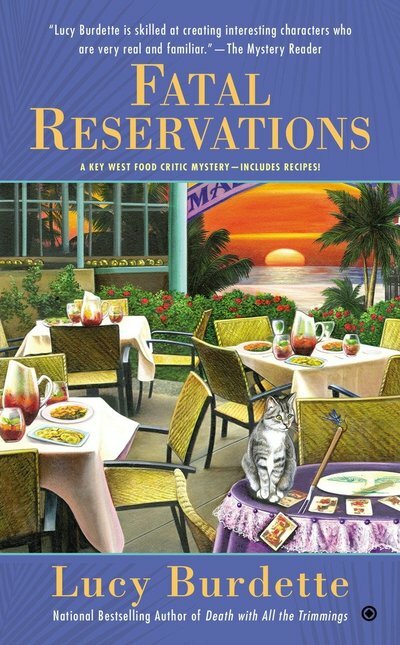 Hayley Snow, fiery food critic for Key Zest magazine, has just landed a ticket to one of the most prestigious events in Key West: a high-brow three-day conference at the Harry Truman Little White House. 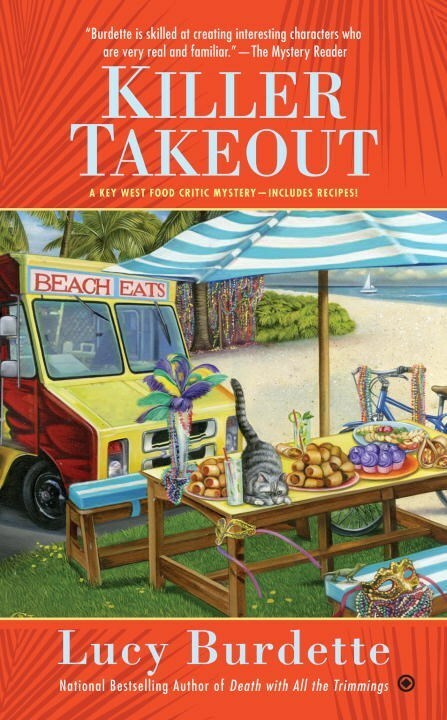 Even though she�ll be working the event helping her mother�s fledgling catering business, there�s plenty of spicy gossip to go around. 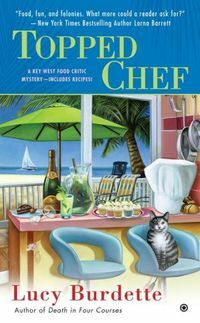 But just before her mother�s decadent flan is put to the test, Key West�s most prized possession, Hemingway�s Nobel prize gold medal for The Old Man and the Sea, is discovered stolen from its case. 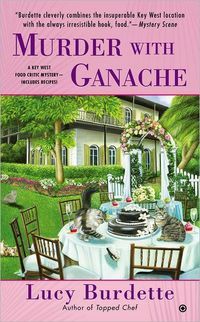 Unsavory suspicions point to Gabriel, a family friend and one of the new busboys working the event, who mysteriously goes missing moments later. 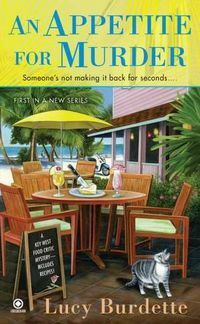 Anxious to clear his name, Gabriel�s family enlists Hayley to help find him, but right as they begin their search, his body is found stabbed to death in the storeroom. 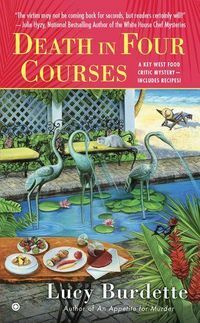 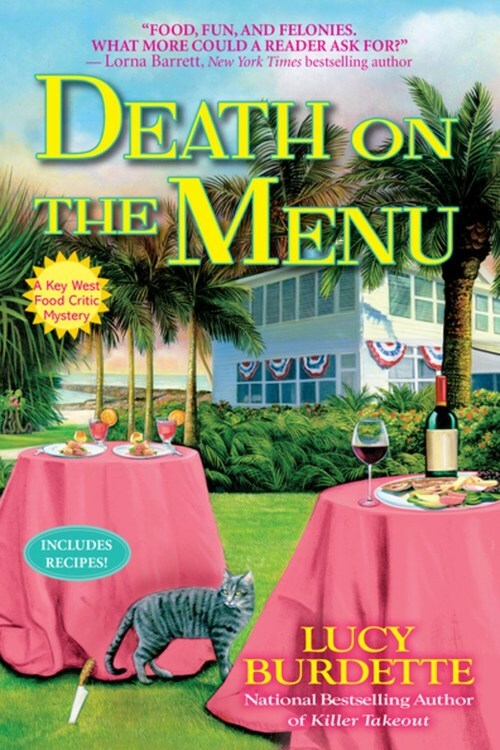 Hayley has no shortage of suspects to interrogate and very little time before the killer adds another victim to the menu in national bestselling author Lucy Burdette�s delectable eighth Key West Food Critic mystery, Death on the Menu.